One the most famous and well known super Batman has ruled the audience and their hearts for many years; as a matter of fact Batman is still the popular superhero around the globe. Not only the comics but all the appearances made on big screens and the animated gaming versions have engrossed its readers, viewers and gamers. The character himself has been greatly applaud by the critics and publishing companies which is why is has remained on the top of the list. Amongst all the others, Arkham Knight got the lead which was certainly because of its built-in gaming features in which the Batman enthralling the exotic dark character lived up to the expectations of its gamers’ clan. What attracted the audience other than the Batman’s tough and fighting fit personality was the apparel collection featured it the games. 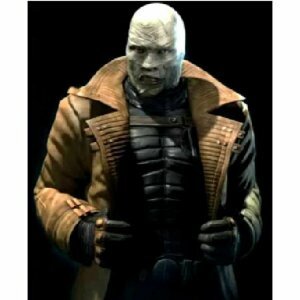 The outfits of Batman worn in Arkham Knights were crazily sought after by its fans and that made the garment manufacturers stitch it and put it out in the market. 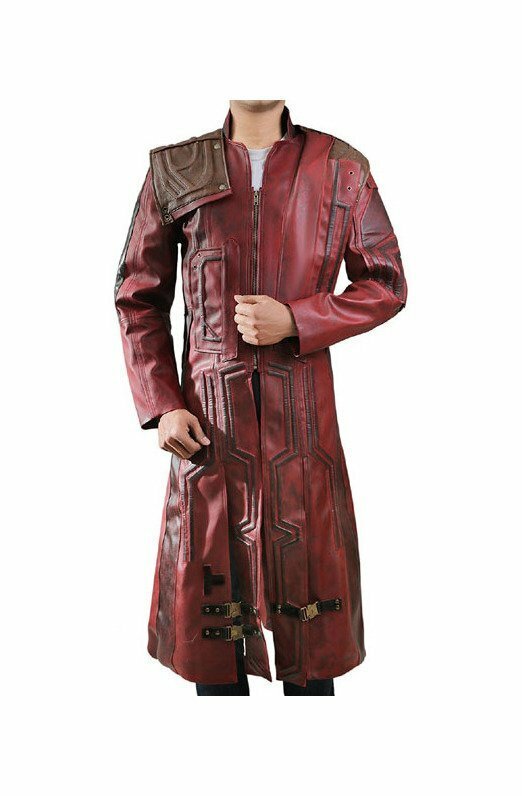 So here, we bring you the exotic collection of all outwears that you see in the Batman’s gaming world; this would let you immerse in the real robust and strong feel of the Arkham Knight’s gaming attribute. 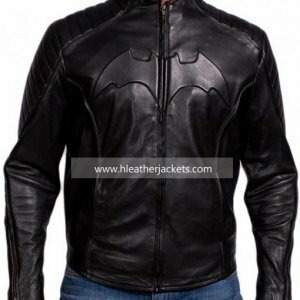 Enjoy the unique and eccentric looks with the latest fashion styles and trends brought by the Batman; make hardy and stocky appearance where ever you go.